Das 2 ½-Tägige Seminar basiert auf den alt-tibetischen Meditationspraktiken der 3 Tore. Es richtet sich an Menschen, die Unterstützung bei der Heilarbeit mit subtilen Energien suchen, und an solche, die ihre intuitiven und empathischen Fähigkeiten fördern möchten. Wir werden lernen, Energiebahnen und Klänge zu nutzen, um die Verbundenheit mit unserer wahren Natur und das darin Verweilen zu vertiefen, was zu einem unerschütterlichen, stabilen Vertrauen führt, den Pfad des Heilens zu gehen, und damit anderen helfen zu können. Das Seminar findet im wunderschönen Seminarhaus Schloss Glarisegg am Bodensee (CH) statt, wo es von Dr. B. Raven Lee geleitet wird. · Wir diskutieren unsere Wahrnehmungen von Heilung und was es bedeutet ein*e Heiler*in zu sein. · Wir untersuchen die Ursachen des Leidens und die Herausforderung in unserer Arbeit mit anderen, wie z.B. das Gefühl, überfordert oder ermüdet zu sein; Leiden und Zweifel zu übernehmen, oder dem Erfolgsdruck ausgesetzt zu sein. · Wir erleben, wie drei Qualitäten unserer wahren Natur (Offenheit, Gewahrsein und Wärme) uns als Heiler*in unterstützen und den Heilungsprozess begünstigen. · Wir entdecken die innere Unterstützung für die Beseitigung von Blockaden und die Verbesserung der Verbindung mit dem nie versiegenden Heilungspotential. 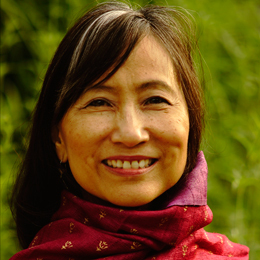 Dr. B. Raven Lee ist eine jungianische Psychotherapeutin, Meditationslehrerin, schamanische Heilerin, und zertifizierte Gefährtin in der klinischen Hypnotherapie. Seit fast drei Jahrzehnten praktiziert sie Buddhistische Meditationsformen. Sie ist eine langjährige Schülerin von Tenzin Wangyal Rinpoche und eine der leitenden Lehrerinnen der “3 Doors Academy”. Ausserdem ist sie Reiki-Meisterin/Lehrerin und zertifizierte Therapeutin für Energiepsychologie. Sie vereint uralte Weisheit mit westlichem Wissen aus Psychologie und Neurobiologie in ihrer Privatpraxis in Pasadena, Kalifornien, wo sie sich auf Trauma-Arbeit und Geist/Körper-Heilung spezialisiert hat. 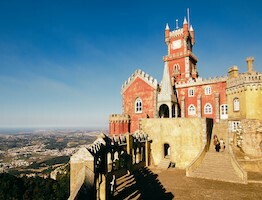 Enjoy a retreat and holiday connecting deeply with the healing elements of earth, water, fire, wind and space in the beautiful Sintra-Cascais Natural Park near Lisbon. During the retreat you will learn practices to bring more stability, flow, freshness and space into your life by directly connecting to the elements in nature. Family and friends are welcome, and there will be plenty of time to enjoy the amazing beaches, castles and gardens of Sintra. The spiritual path leads to inner insight and deep connection with nature. Through a clear understanding of the primal elements, earth, water, fire, air and space, one can balance emotions, thoughts and actions, leading to a rich and peaceful relationship with ourselves, others, and our world. In nature we clearly see the elements at play, and through our spiritual practice, become deeply appreciative of our natural environment and our responsibility to respect and preserve. Through appreciation and respect, right relationship and action manifests. Experience the world as a sacred place and you will be gradually transformed into sacred being. Bring your inner elements into harmony, bring balance to yourself and the world, and discover the source of joy in your life. Take only what you need, knowing that all is life, all is sacred. These are the ways of the spiritual path of the five elements from the ancient Bön tradtion. 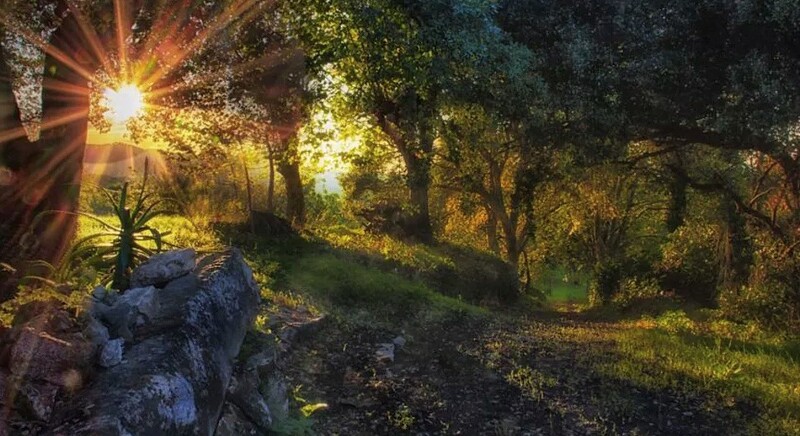 This retreat in the beautiful natural setting of the Sintra-Cascais Natural Park will provide many opportunities and methods to directly connect to the elements of earth, water, fire, wind and space. 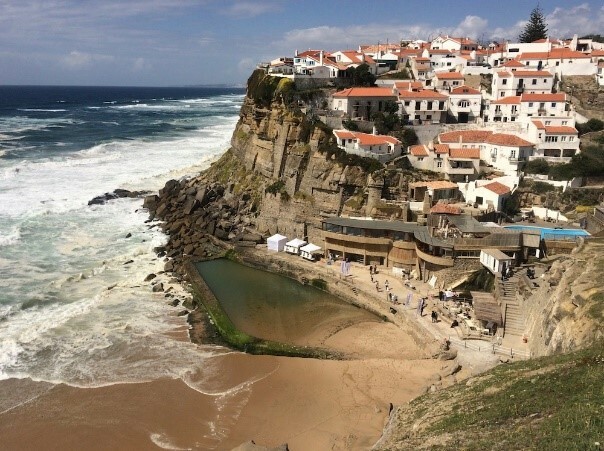 We will practice in the mountains, on the beaches and in the wonderful sunlight of Portugal. Families are welcome, and there will be plenty of free time to explore the wonderful sites of the area. This is an opportunity to relax, renew and reconnect with the natural sources of our being. We will explore intuitive ways to connect directly with the power and healing energy of the elements in nature through mantra, mudra, touch and immersion. 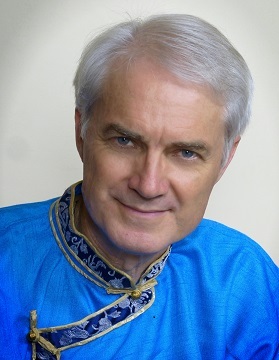 John Jackson is a meditation teacher and life coach who has been practicing over 40 years. He has spent lengthy periods of time in retreat in in Nepal, India and Tibet, leads workshops across Europe and the Americas, and teaches frequently online. He was the director of the Chamma Ling solitary retreat center in Crestone, Colorado for over 15 years, and loves to open the healing doorways of the heart through nature. He is known for his warm and easy teaching style. Cost: €990 including lodging, all meals and retreat fee. People are welcome to bring their families. Children or partners not attending the teachings are only €500 for the week. Monday: Introduction to the purifying, calming essence of Water. Afternoon spent at the coastal beaches. Tuesday: Introduction to the joy and creativity of Fire. Afternoon free to explore local castles and forest. After dinner discussion around the fire. Wednesday: Introduction to the freedom and energy of Wind. Afternoon exploring the mountains, experiencing the ocean winds. Thursday: Connecting to the vast openness of Space. Sky gazing. Afternoon resting in space. Friday: Putting it all together, goodbyes. Check out by noon. Please join us for deep renewal and relaxation, and discover your spiritual connection with nature.